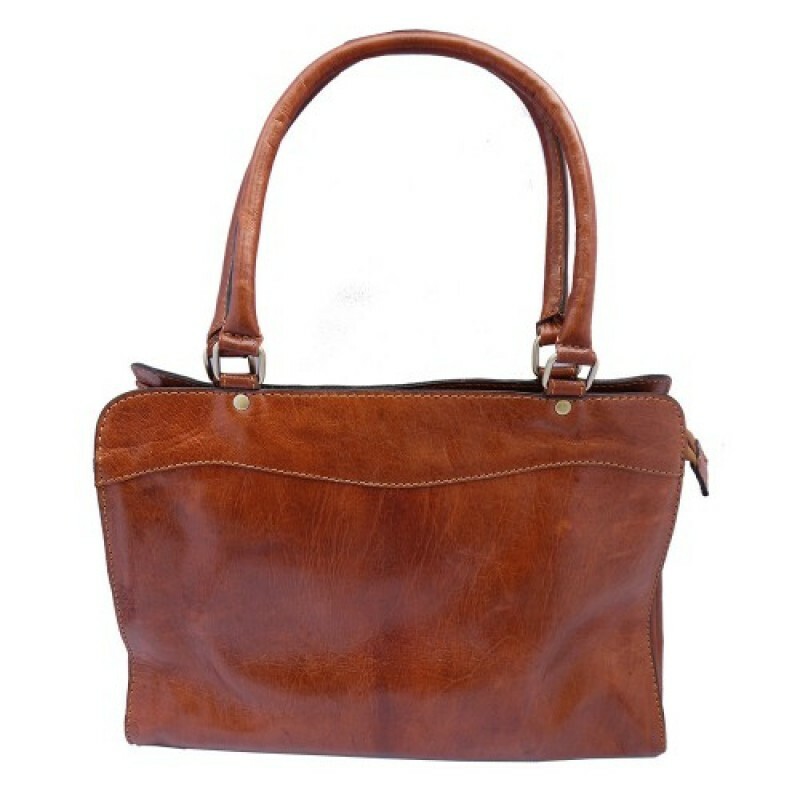 The bag is fully lined (the fabric used may vary). 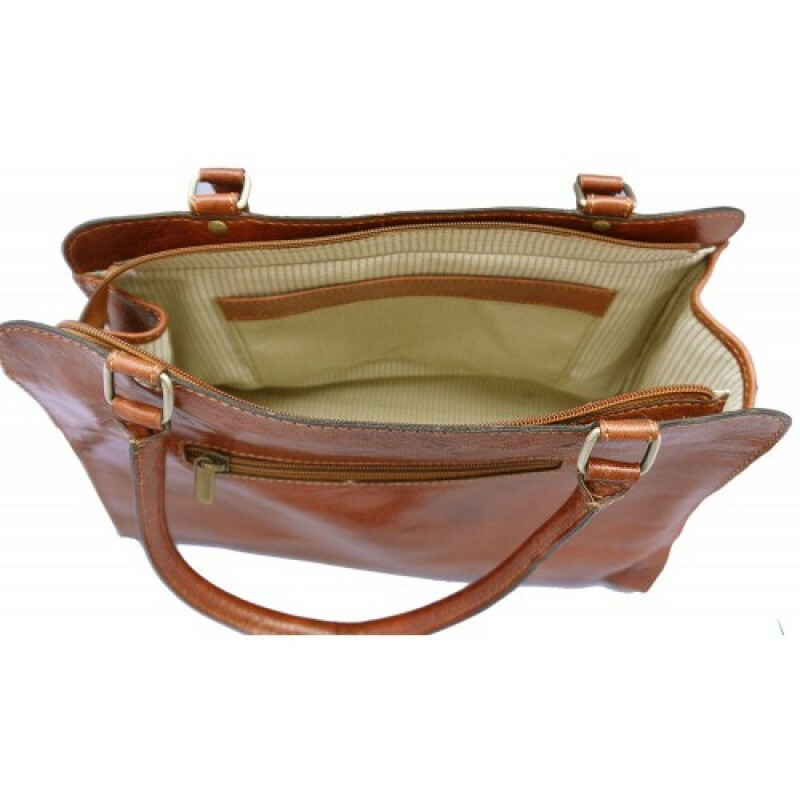 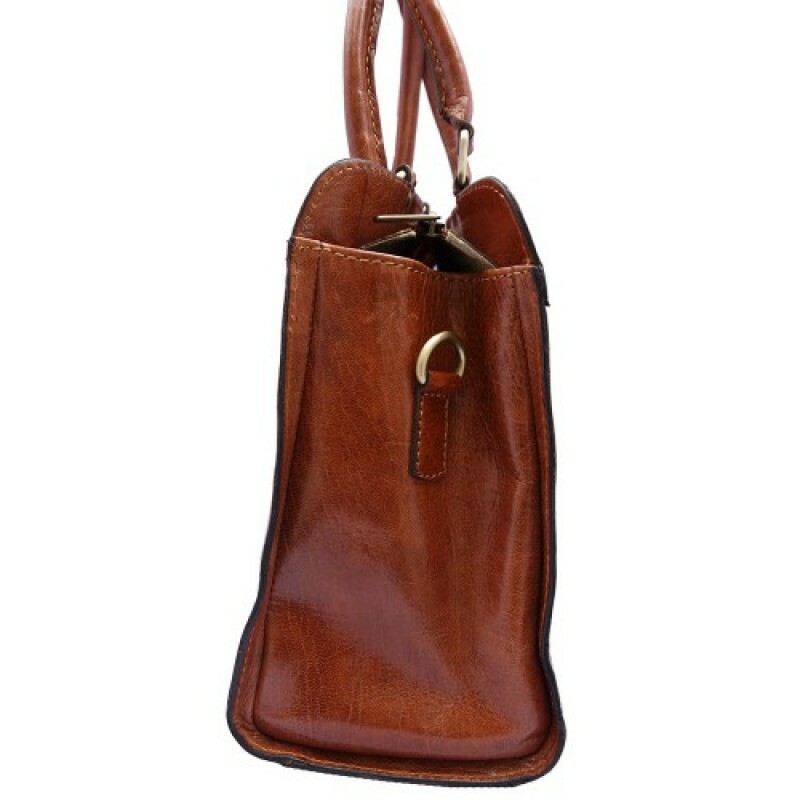 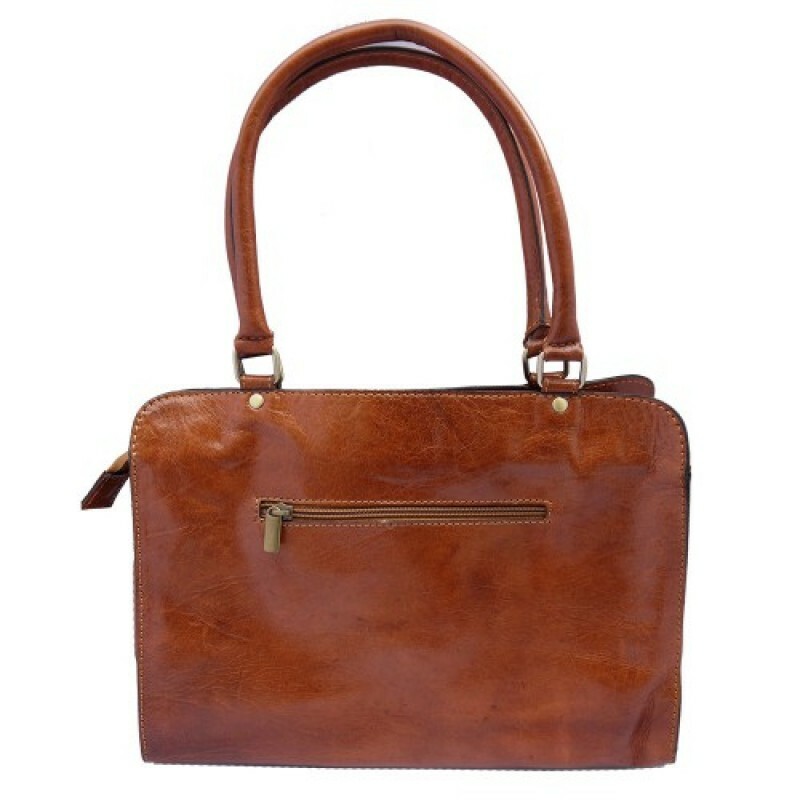 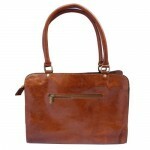 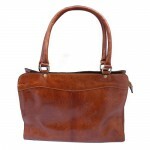 Within the main zipped compartment of the bag, you will find a handy zipped pocket and a further larger open pocket. 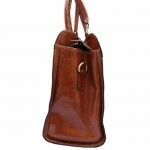 On the back of the bag, there is a further zipped pocket.